#1. 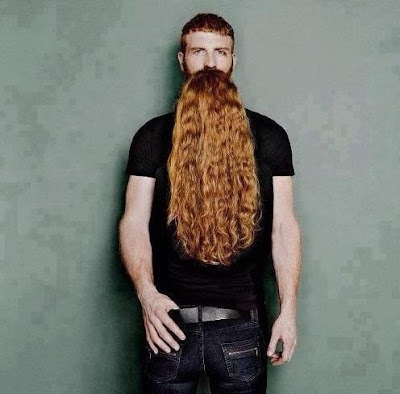 This photo I found on last week's Shirk Report from Twisted Sifter has me cracking up. I even roped some people at work into helping me recreate our own version of it! #2. 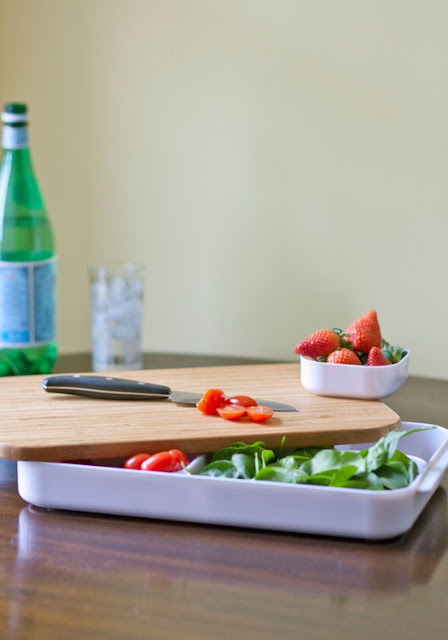 This cutting board set from ModCloth is a great idea. I'm always using random bowls for the foods I'm chopping, and this would be a great solution to my mess. #3. 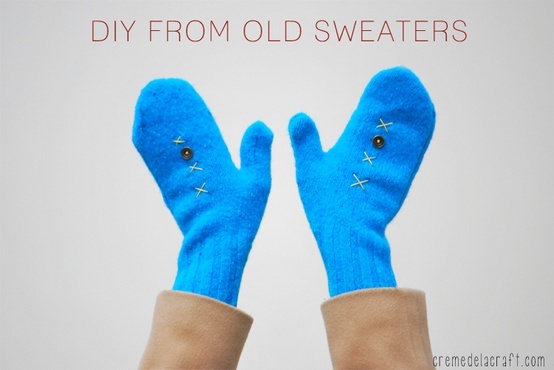 This is a fantastic DIY idea from Créme de la Craft for creating Mittens From an Old Sweater. #4. 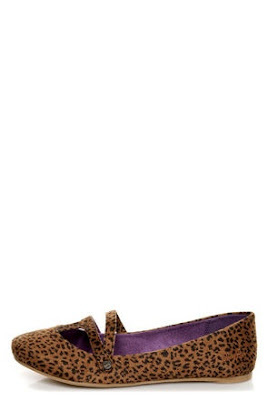 I love Blowfish shoes, and this cheetah print pair is mega cute. I use to be completely anti-animal prints, but I'm quickly falling in love. #5. I pinned this dress I found on Chictopia earlier in the week, and it has been my most popular pin in a looooong time. In a major way! Well I have more dishes to wash, and dinner to make. Have a great Friday, chris!